Following on from Horologium’s inaugural Holiday Gift Guide last year, here is 2013’s selection of gifts for the horologically inclined. Again the focus is on affordability. Watches are not included, and if you can’t find anything in this year’s list, perhaps you may look back to last year’s suggestions for inspiration. NOMOS are a watch company of uncommon whimsy when it comes to their brand and how they market themselves. Their online shop includes items such as the sundial pendant featured last year but also gift sets such as this one, which includes the sundial and whose description is quintessentially NOMOS. It is available online for 140 EUR. 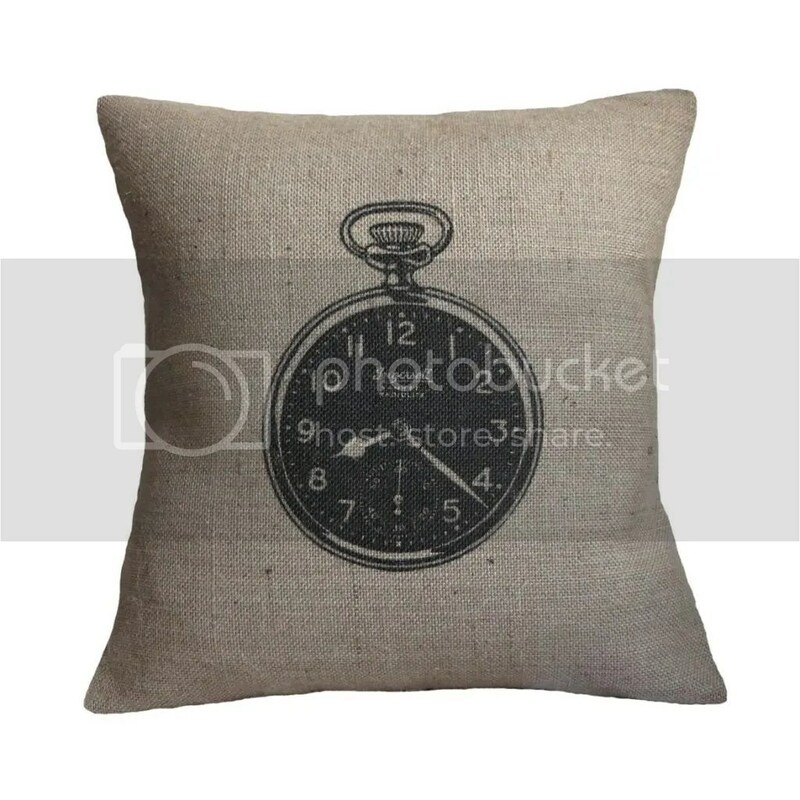 For those times when are you are weary from all the watch catalogue browsing, strap changing, forum posting and blog/ magazine reading there is, of course, a horologically themed cushion with an actual brand name on which to rest your weary head. For you or as a gift, it costs £25 and is available here. Of course there’s a strap option. Kangaroo NATO straps in this case. Something Australian for non-Australians and Australians alike. 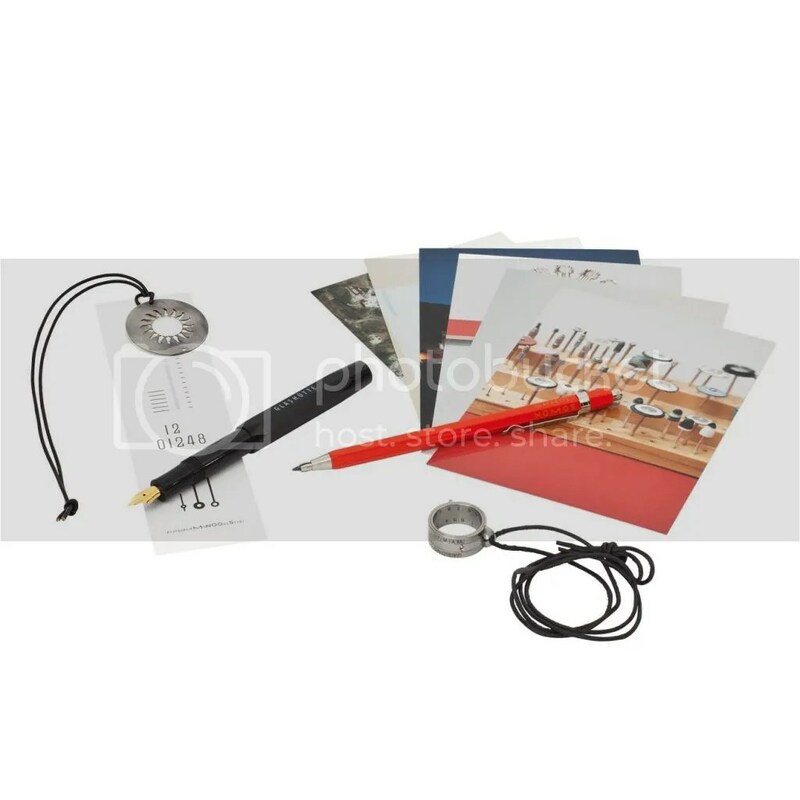 Their cost varies and you can get some from a strapmaker here in Sydney, or a retailer in Melbourne. 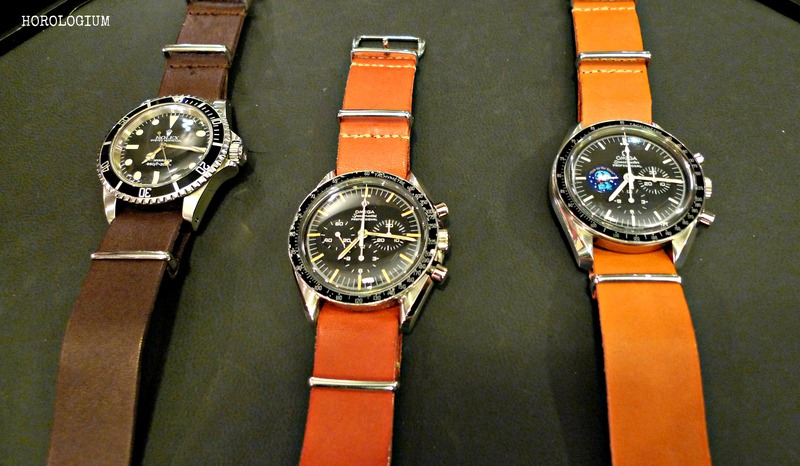 An interesting ‘exotic’ leather strap option that you can read more about in this post. 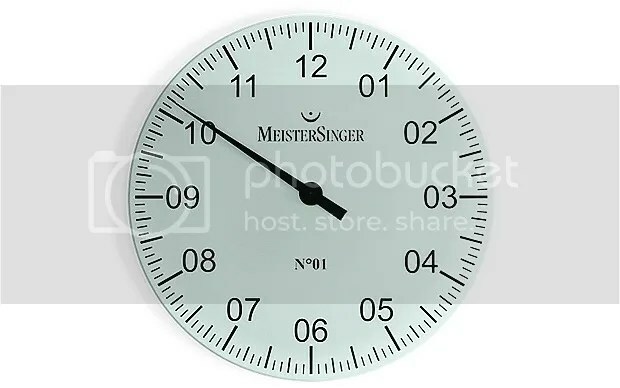 So you like MeisterSinger single-handed watches and can’t get enough of them? Well there’s a clock for that. If you are in Australia you can get it for AUD245 here, and there is also an online retailer in the U.K. selling them for £95 here. I wouldn’t normally list a watch roll. 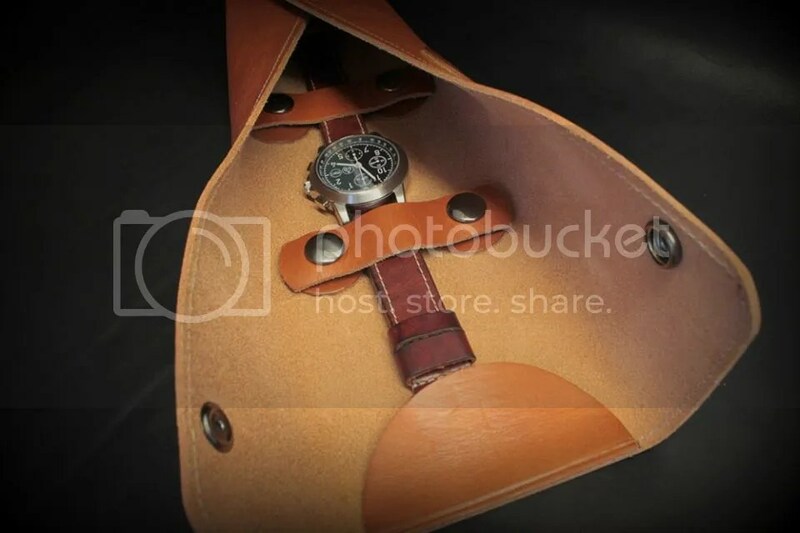 They are a dime a dozen after all, but GasGasBones have a watch roll that is for a single watch and of interest to me not just because it’s handmade but also because it uses studs to keep the watch securely in place. All this for just £65. Order at the GasGasBones website. Sneakers inspired by watches? Photos of sneakers (aka ‘kicks’) and watches are very popular on instagram, and Nike has launched the Precision Timing Nike KD 6 . The “KD” of the name is basketball player Kevin Durant, who explains his design rationale and inspiration in this video. They cost USD130. After a successful crowdsourcing of financial support for the project, raising more than $100,000 over the original goal, the Ring Clock (which was available via Indiegogo for USD195) is perhaps not a gift that you will be able to present exactly on time, but at least you will be able to order it (for others or for yourself) and feel like a (relatively) early adopter. Now at USD235 (such is the price of being slow when it comes to crowdsourced projects), with a wirelessly charging battery and LED lights, the Ring Clock displays the time via LED lights when you rotate it. Each turn on the device lights up the time for up to a minute. Its water resistance is limited to hand washing and it is made from stainless steel. Charging the ring takes up to two hours on its own charger and you get a week’s worth of use from one full charge at fifteen activations of time reading per day or two hours of constant use. You can see more about the Ring Clock in the video below, and place orders here. 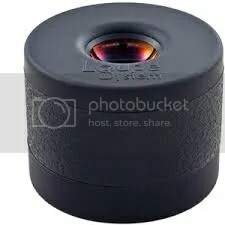 A loupe made its appearance last year and another one is in this year’s list, only this time it’s an adrenalin pumped loupe, the talk of the loupe town in 2013 and what some have said is the best loupe they have used. Prices start at USD375 and are available from their website. 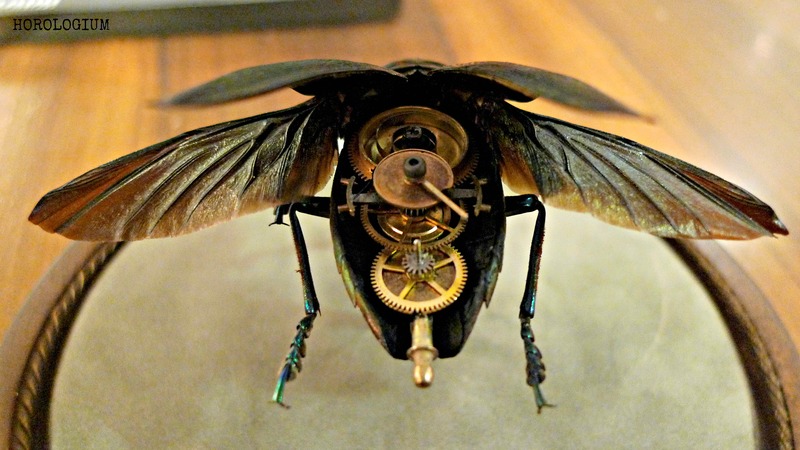 I blogged about Insect Lab a little while ago and as miniature sculptures incorporating the occasional use of abandoned watch parts, they may be of interest not just to the entymologically inclined. Last but not least, something from the FHH. The Fondation de la Haute Horlogerie (FHH) was established in Geneva in 2005 by the Richemont Group, Audemars Piguet and Girard Perregaux to promote fine watchmaking. 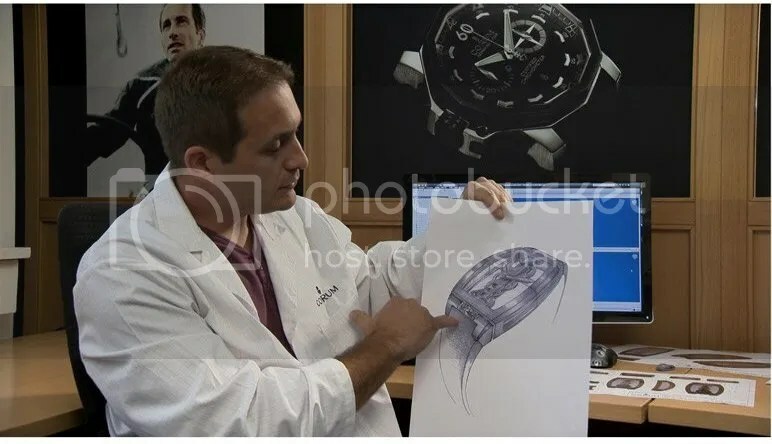 As part of this, they have produced a few DVDs, and it is “From Sketch to Presentation Case” from the collection “Masters of Haute Horlogerie” which is the final item in this year’s list. Although it is not a new DVD, having been released in 2011, I’d wager that its existence is not widely known. For a mere CHF 42 you are taken from “The Sketch, the Creation and the Design” through the process of creating a watch, including testing. More information and details on ordering, are here.